From large to short runs ranging from one to 6-plus colors, our digital presses are ready to produce quality products fixed to your schedule. Digital printing encompasses using digital files to combine traditional offset printing strategies with unsurpassed quality. By using digital files instead of plates, production costs are minimized while the speed and value is increased. We are able to achieve genuine photo quality with our HP Indigo 5600 Press, and our production value has never looked so amazing. 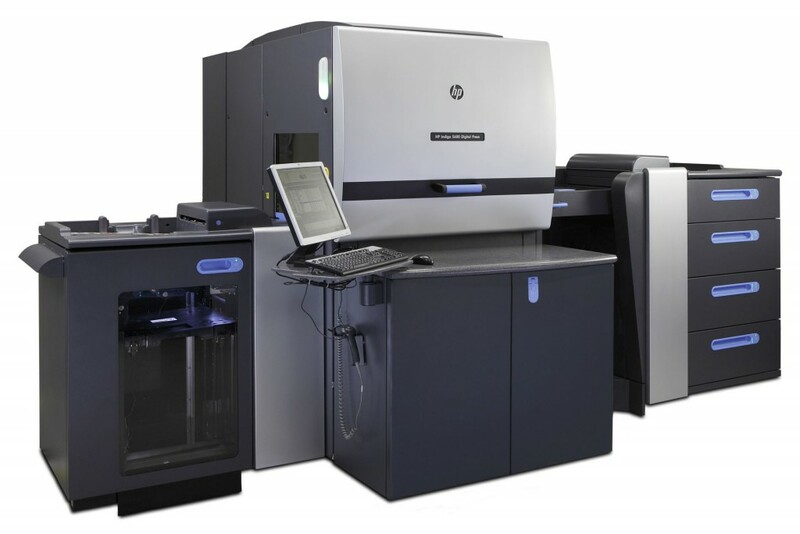 Our HP Indigo 5600 can use up to 6 on-press ink stations enabling the use of HP Indigo’s wide digital color gamut, including special effect inks and process colors for vivid printing and accurate on-press Pantone emulations. We are able to use true spot colors, mixed off press, for perfect Pantone-certified solids. Short run capability: Produce a wide range of quality products from one to six colors. Widest media range: With 2500+ certified useable substrates—the widest choice in the industry—the Indigo 5600 press prints on a variety of uncoated and coated papers as well as unique substrates. Print on synthetics: Printing on synthetics using HP Indigo’s unique One Shot Color printing mode. Security printing: HP Indigo ElectroInk UV Red creates print that is only visible under UV light. This is valuable for high-security plastic cards and adding anti-counterfeiting features. White Opaque Ink: The press supports dark and black substrates that work with printed opaque white inks on a variety of darker papers. Pantone Inks: Need a PMS color match? The Indigo 5600 will print spot PMS colors to ensure color consistency. Versatility is a key factor with our HP Indigo 5600 digital press. We are easily able to run small to medium quantities for any type of project. Print short-run projects that need to fold or die-cut. We use our ESKO digital die-cutter to develop packaging, labels, and dimensional mailing. 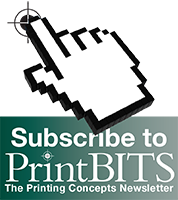 Print specialized QR (quick response) codes that gets your audience to use their smart phone to access information on a website, SMS text message, video, or any online media content. Personalized URL addresses are great for direct mail campaigns enabling customers to visit personalized websites and access content specific for them.